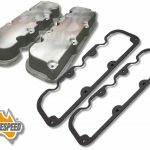 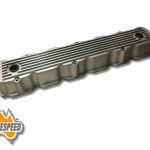 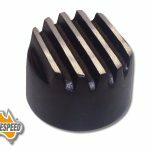 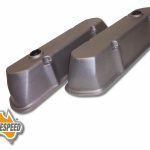 Aussiespeed big tall retro style raw alloy rocker cover to suit Holden 6 cylinder engines. 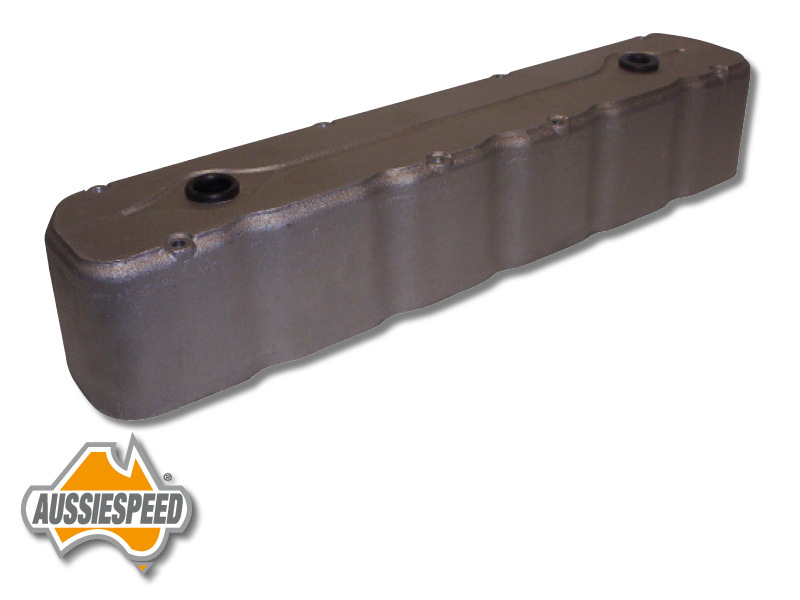 The cover is extremely tall and will accept roller rockers,stud girdle and large diameter valve springs. 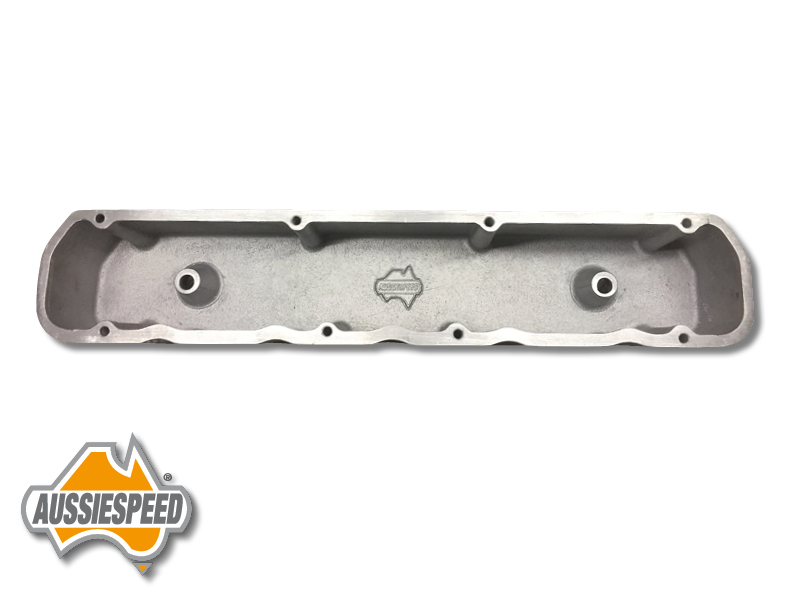 The cover also has Aussiespeed cast in breather funnels for both oil cap and PCV, no screws, plates or tacked on after thoughts with this Holden 6 alloy rocker cover a small amount of grinding may be required to the thermostat housing.